"They made the toughest among them... King!" 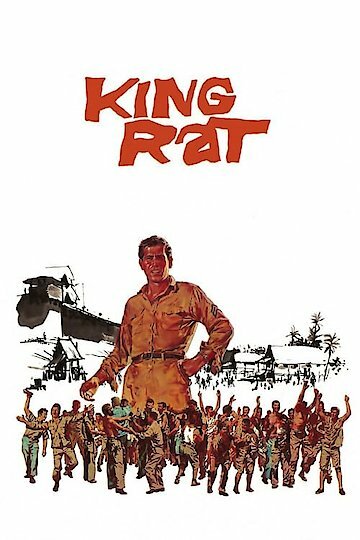 King Rat is an action war film that was released in 1965. The film is set in a Malaysian prisoner of war camp, which is well-known for the harsh conditions. However, the camp is home of a very skilled prisoner who is able to use a combination of trade and bribery to become powerful in the camp. This ends up making him more powerful than the guards, and he is able to live very comfortably in the camp. This comes at the expense of the other persons in the camp, and they have to live in conditions worse than if he was there. King Rat is currently available to watch and stream, buy on demand at Amazon, Vudu, FandangoNow, iTunes, YouTube VOD online.